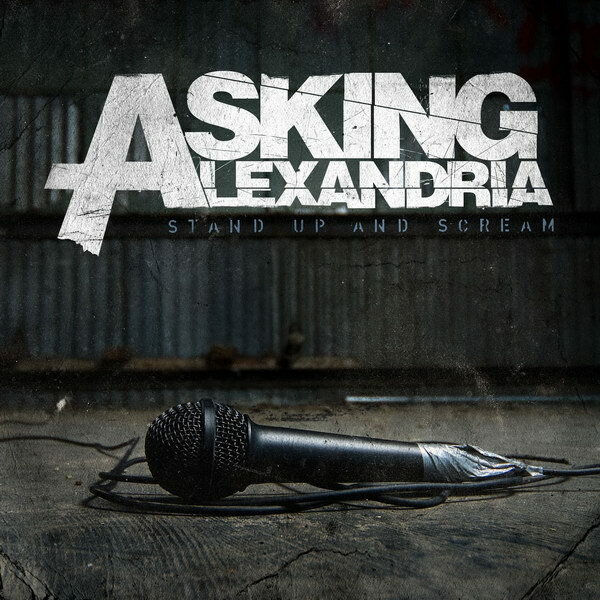 Stand Up and Scream font here refers to the font used on the cover artwork of Stand Up and Scream, which is the debut album by English metalcore band Asking Alexandria, released in 2009 on Sumerian Records. The band title on the cover was custom designed, probably based on Helvetica Black while the album title was designed with a stencil look font. Helvetica Black is a commercial font and you can view more details about it here. In addition to Stand Up and Scream, Helvetica typeface is also used in the following logos, movie posters or album covers etc., including: First Take, How to Be Single, LG, Robbers & Cowards, Parental Guidance, What Women Want, Hershey’s, BMW, Love Actually, Get What You Give, Section.80, Grey’s Anatomy, CVS Health, Bad Company, G-Force (film).